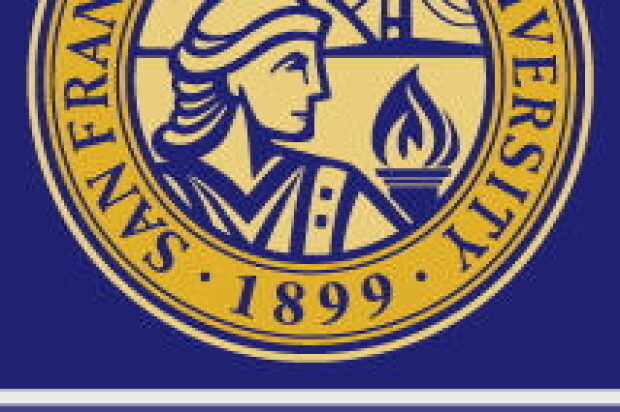 A former San Francisco State University department director faces more than 100 felony charges for allegedly accepting bribes in exchange for contract approvals with the university over several years, prosecutors said today. Robert Shearer, 68, the former director of SFSU’s Environmental Health and Occupational Safety department, was in San Francisco Superior Court today along with his alleged co-conspirator, Stephen Cheung, 47, for a case that spanned from 2002 to 2009. Shearer faces 128 charges — 59 counts of commercial bribery, 59 counts of accepting a bribe, five counts of making a contract in an official capacity by a financially interested person and five counts of perjury. Cheung, who allegedly gave Shearer at least $180,000 in money and other gifts, including a car and trips overseas, has been charged with 59 felony counts of commercial bribery and 59 counts of bribing an executive officer, prosecutors said. The pair did not enter a plea during this afternoon’s court hearing and will return to court again on Friday. “It’s very troubling, when you consider tuitions for students at SF State have been going up consistently,” Gascon said. Cheung owned the company Chemical Hazardous Materials Technology (CHMT), a waste disposal firm that entered into a contract with SFSU that was subsequently renewed annually, prosecutors said. Shearer approved payments totaling at least $4 million from the school to CHMT as well as the annual contract renewals, prosecutors said. In exchange, the department director received money, trips to China and Singapore as well as a 1999 Volvo, according to the district attorney’s office. The case came to light in August 2009 after a whistleblower came forward, Gascon said. 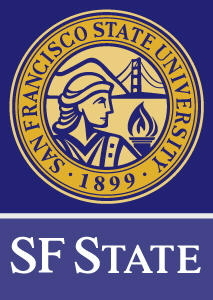 SFSU spokeswoman Ellen Griffin could not comment on the details of the case, citing the ongoing investigation, but said that Shearer worked for the university between February 1994 and April 2009. Shearer was arrested at his home in Fremont last Thursday while Cheung was arrested on Tuesday after a brief chase that began at 46th Avenue and Taraval Street in the city’s Outer Parkside neighborhood and ended three blocks away at 44th Avenue and Ulloa Street. Cheung was taken into custody after crashing his car into a parked vehicle and then trying to flee on foot, prosecutors said. His attorney, Garrett Lew, declined to comment on details of the case since he just received it today. Shearer is being represented by the public defender’s office and will be appointed an attorney at Friday’s hearing. Shearer and Cheung are each being held on $5 million bail and face a maximum sentence of more than 100 years in state prison if convicted.